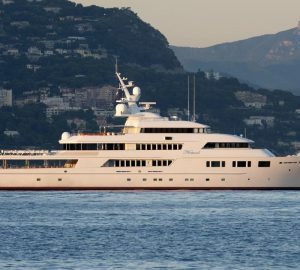 The Middle East has always been an important luxury yachting region in terms of superyacht ownership and charter clients that holiday in the very popular Mediterranean locations. 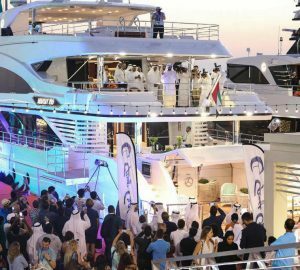 With recent marina and yachting infrastructure investment, however, areas such a Dubai are becoming increasingly important as an actual yacht charter destination for those who wish to spend holiday time aboard yachts in the region. 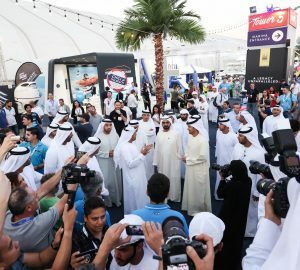 There are several key areas of importance which yachts like to visit in the Middle East. Here’s a brief rundown of some of them. 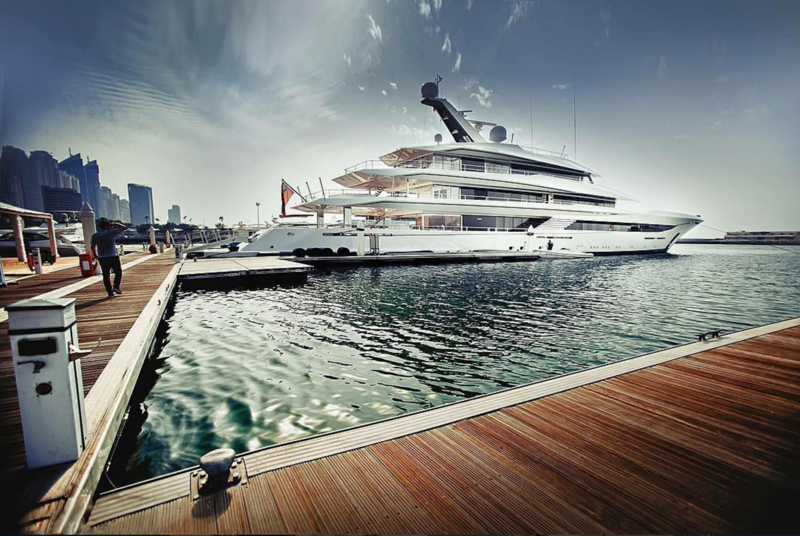 To find out more about a Middle East yacht charter rental contact the team below for more. 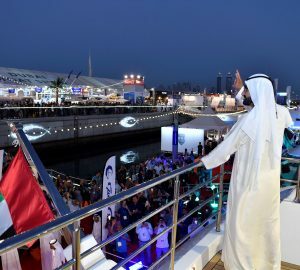 In close proximity to MIDDLE EAST are a number of exciting sailing destination.